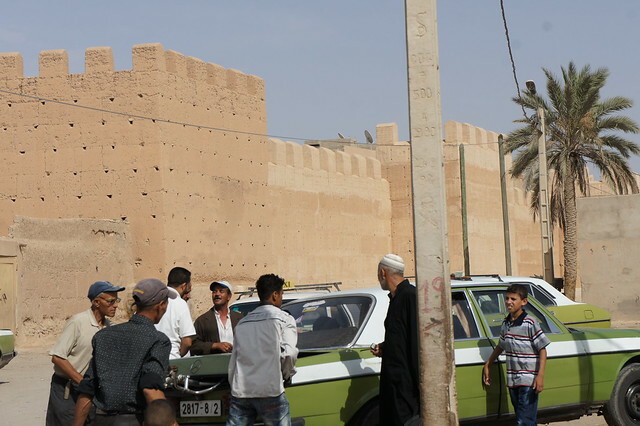 Dubbed by some (perhaps a little over-enthusiastically) as a mini Marrakech, Taroudant is a small walled town to the north east of Agadir in the Souss Valley. 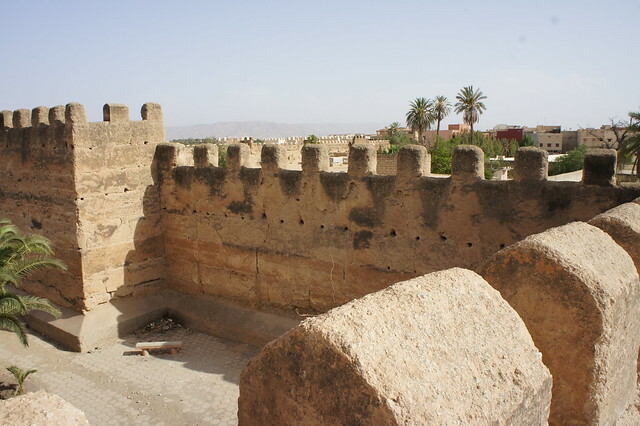 Occupying a position of historical importance due to its location on the trans-Saharan trading route, it is a very pleasant town, with some very well preserved ramparts that surround the medina. 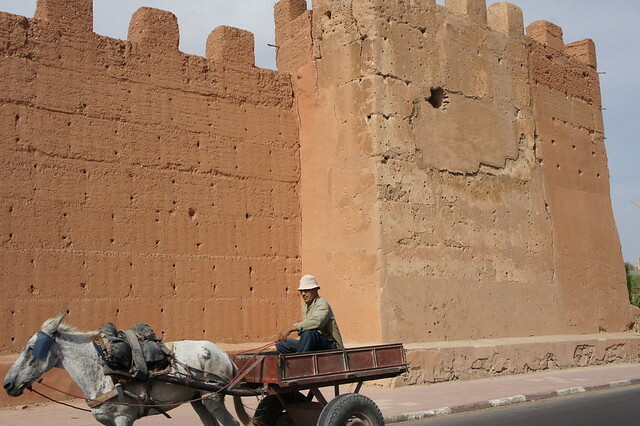 Once inside the ramparts, there is little to remind you of Marrakech, other than that it is a Moroccan town. 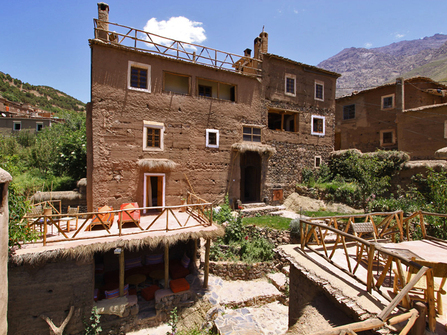 However, there are some delightful souks which you can explore and indulge in some low-stress retail therapy. 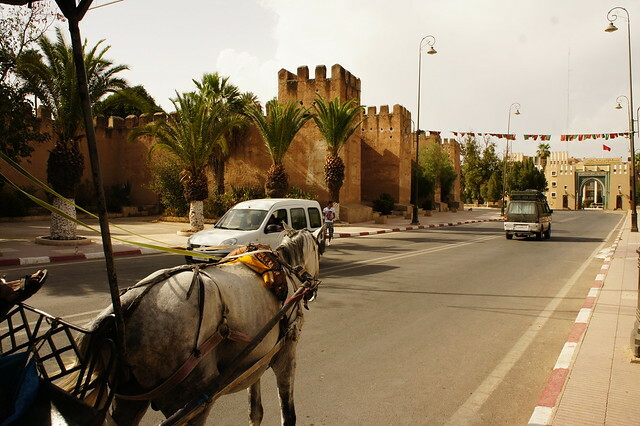 It is possible to explore the town in a caleche (horse and cart) the tour takes you around the perimeter of the walls and will also take you to a point where you can walk on the ramparts.